Did you know that Heart Disease is the #1 killer of women? In honor of American Health month, Burlington Coat Factory is offering free blood pressure screenings to customers shopping at the following store locations TODAY (2/1/13) from 11:00AM-2:00PM. If you aren’t in one of those markets, you can still help out by visiting your local Burlington store. 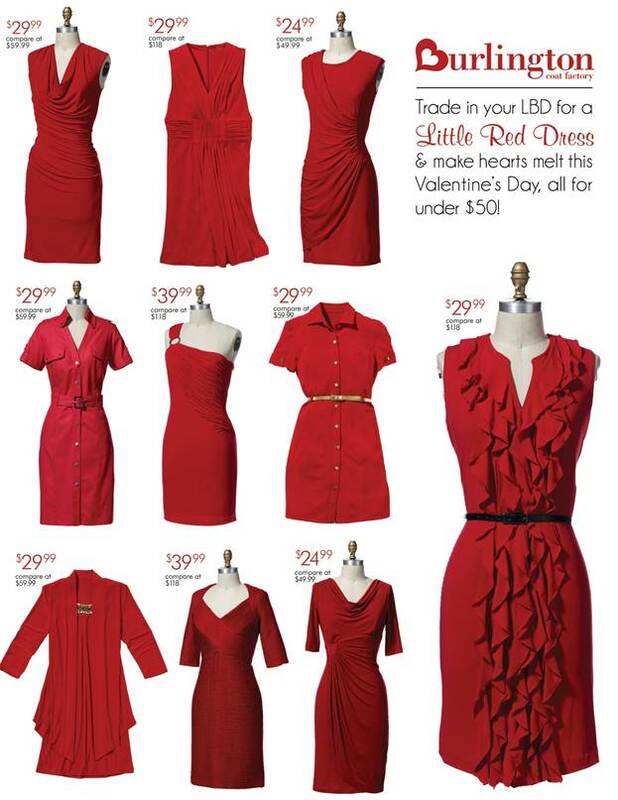 Now through Easter, Burlington will continue to raise awareness of the dangers of heart disease in women by donating $1 for every ladies and girls dress sold to benefit WomenHeart: The National Coalition for Women with Heart Disease via Burlington’s partnership with The Heart Truth and their Red Dress movement. Such an important thing to stay on top of. My mom had a heart attack last year so we are hyper aware!